We are proud to announce that Instituto San Roberto will join Nord Anglia Education, the world’s leading premium schools organization, along with the majority of other Meritas schools. This is exciting news because Nord Anglia Education’s commitment to the highest quality education tightly aligns with the Meritas approach to personalized global learning. This move brings together some of the best educators and administrators in the world and will mean more opportunity for students. Be part of a vibrant global community of 32,300 students and more than 6,500 teachers and teaching support staff across 15 countries and 41 schools. Benefit from the support of world-leading educational experts and access to bespoke learning platforms. Participate in exclusive experiences such as the Global Orchestra, a selective summer music immersion program, and learning expeditions designed to support your child to develop the knowledge, skills and behaviors to succeed in school and beyond. While this transition takes shape, your student’s education and wellbeing, as always, will remain our top priority. FSI is pleased to announce the availability of eight Spanish courses online for Dos employees, their EFMs and MOHs who are 18 years or older are admitted on a space-available basis. For more info, visit our SharePoint or contact your CLO. We would like to invite you to participate in a “Meet Me” conference call on June 10th at 09:00 am CDT. Several members of the post management team will be present to answer any questions you may have prior to your arrival to Monterrey. Please let us know if you can participate. Once we receive your confirmation, we will send you a 1-800 number and dialing instructions. 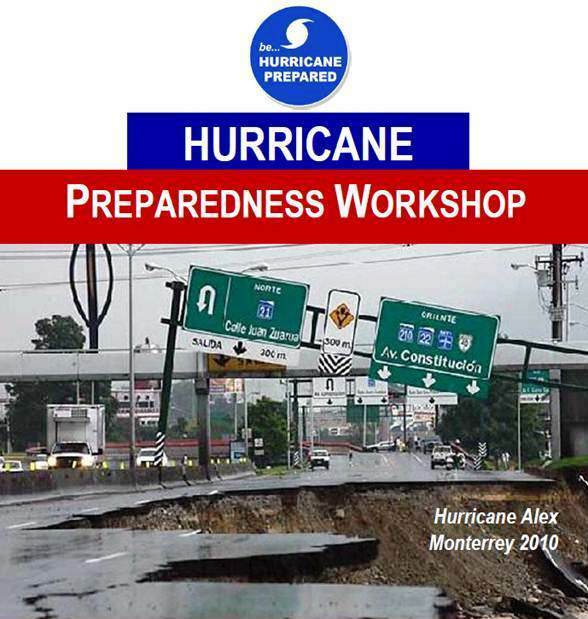 Hurricane season spans from June 1 to November 30 and is the most likely natural disaster that we would encounter in Monterrey. On June 1 at 14:00 we will conduct a Hurricane Preparedness workshop and strongly encourage you to attend it. We’re pleased to announce that as of yesterday our HU is fully operational! You can bring your medical files to the HU doctor at your earliest convenience. 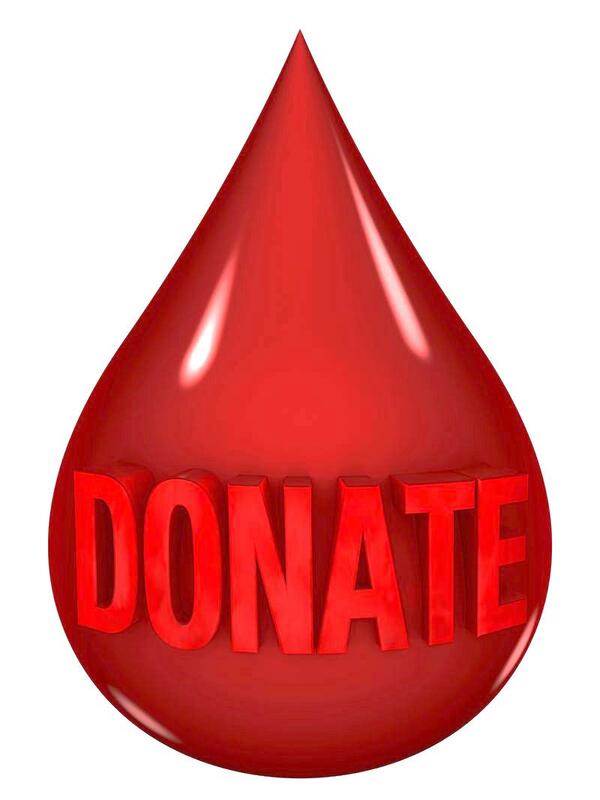 Our colleague Servando P. is requesting blood or platelets donations for his son. 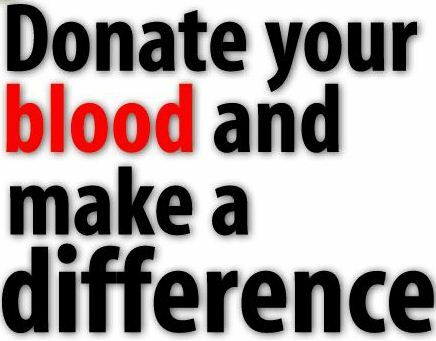 If donating, please make sure to mention it is for Julio Cesar Perez Hernandez, bed 327. The wait is over! The Marine Security Guard detachment is proud to present to you the very first batch of detachment coins. The coins will be available during working hours. If you have any questions feel free to contact our MSG Detachment or your CLO. A new driving regulation approved for San Pedro will be enforce against driving while texting. It was determined that if caught texting while driving, it will be considered the same as drunk driving. First time offence is $3,505 MXP fine and driver’s license suspended for three months as well as detention for up eight hours, and if there is a recurrence it will be a $42,060 MXP fine, suspension of driving privileges for six months and detention for 12 to 24 hours. As an additional reminder, no one operating a US government vehicle shall text while the vehicle is in motion. This morning, FLO announced that the Clements Worldwide is offering up to $3,000 in scholarship funds for 13 – 21 year olds. Take an Instagram photo and write a short essay to win up to $3,000 in scholarship funds. Visit Expat Youth Scholarship (FB: expatyouth; https://www.facebook.com/expatyouth?fref=ts) and click on the contest application for the appropriate age group for details. The deadline is April 30, 2015. Professional Development Fellowships for spouses and partners of Direct-hire U.S. Government Employees is now available. For more details, please visit http://www.state.gov/m/dghr/flo/c21642.htm.